For the daily grooming report and a map of the trail system click here. 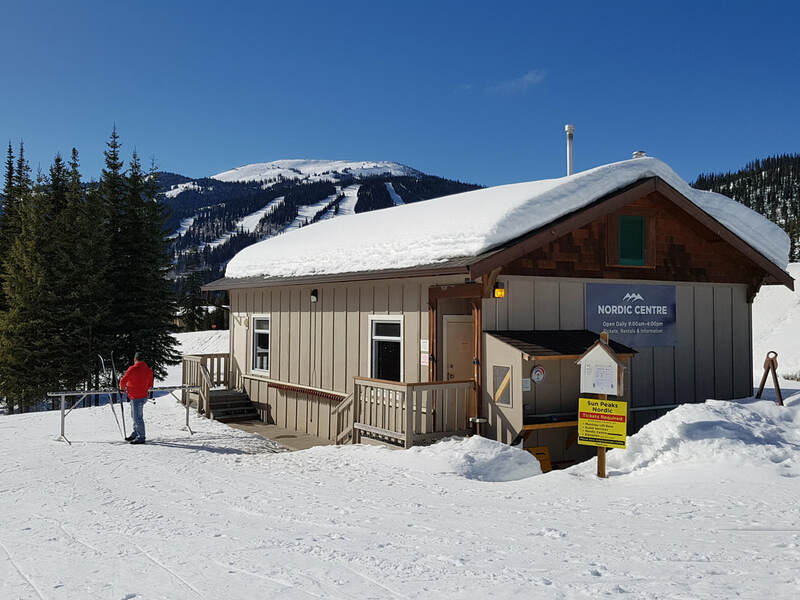 Over 34 kilometers of machine groomed and track-set trails are accessible right from Sun Peaks village and also from the Sun Peaks Nordic Centre located at the West end of the P5 parking lot. We are fortunate to have trained professionals who groom and trackset the trails every night so we can enjoy excellent cross country skiing all day. 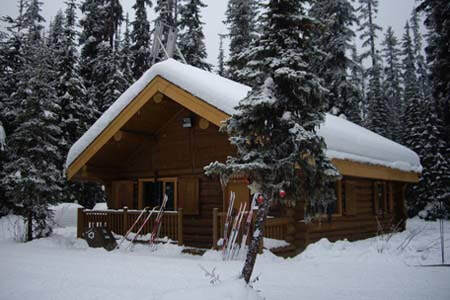 Sun Peaks Resort has a staff of volunteer Nordic Hosts who patrol the nordic trail system 7 days a week from 9:00am to 4:00pm. The hosts inform skiers of current trail conditions, provide directions and maps, check for trail passes and act as nordic ambassadors for the resort. All trails can be accessed directly from the village or from Parking Lot 5. 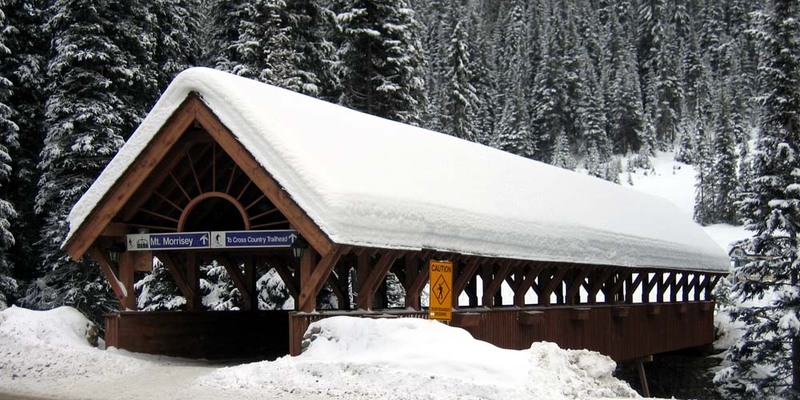 Trail heads are located by the Covered Bridge across from the Village Day Lodge, at the base of the Morrisey Express Chairlift, and from both ends of Parking Lot 5. For an experience that is unique to Sun Peaks, Nordic skiers can ride the Morrisey Express Chairlift to access the top of the groomed Holy Cow trail. Nordic equipment rentals and ticket sales are available at the Nordic Centre which is located just below the west end of the P5 Parking Lot, and is open daily from 9:00am to 4:00pm. Drop in for Nordic information, to warm up, change your boots, and swap stories with fellow enthusiasts. The McGillivray Lake Outpost cabin, open daily from 9:00am to 3:30pm, is a great place to rest, warm up, and use the nearby outhouse. Backcountry trails are not patrolled and not suitable for those new to the trail system or Nordic skiing. These trails are not machine groomed, and their maintenance and development has been under the auspices of the Kamloops Outdoor Club. These trails are indicated in red on the Nordic Ski Trail map. To view a map of all trails click here.